This wine has a good depth of colour. 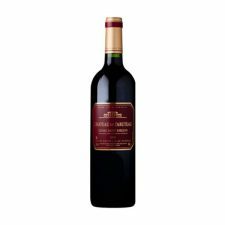 The nose is set around ripe black fruit and the palate is intense with elegant minerality and silky tannins. A beautiful raspberry-pink colour. Elegant, fresh & delicate with flavours of peach, apricot & hints of white blossom. 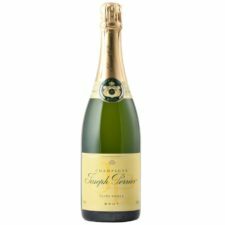 Joseph Perrier Cuvée Royal Brut N.V.
On the nose the aromas are fine, delicate and complex with notes of apple and pear. Fresh attack, lots of life and is yet supple, round and refreshing on the finish. Average of 3 years age. 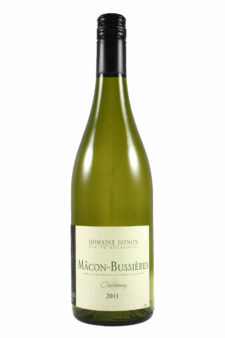 This unoaked Chardonnay is produced from grapes grown in the villages of Bussieres in the Maconnais. White peach, flowers and melon on the nose. 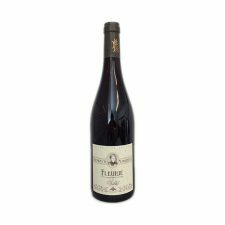 The palate is light with crisp fruit at the beginning and rich complexity on the finish.